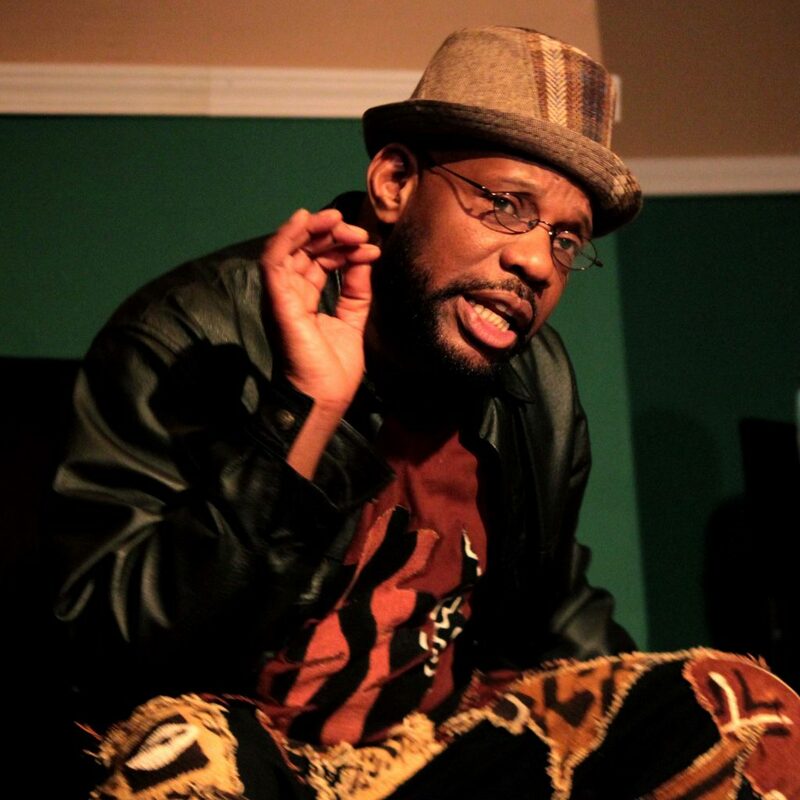 BEAVERTON, Ore. – Join us as we welcome nationally renowned storyteller Oba William King for an intimate hour weaving personal stories, folklore, poetry and percussion into a tapestry of storytelling magic. The event is Sunday, Nov. 18 from 3 to 4 p.m. at Beaverton City Library located at 12375 SW 5th St.
Don’t miss this chance to see and hear a unique voice in storytelling! Among many other honors, King has been featured at the Kennedy Center for the Arts and the National Storytelling Festival. His recent books include Firefly and Little Star, a storybook for young readers, and R.E.A.D. and Other Story Poems, designed for preteen and tween-aged youth. This program is free and open to the public (ages 13 and up); no registration required. For more information, visit www.BeavertonLibrary.org or call 503-644-2197. Get Bewitched, Bothered, and Bewildered with "Bell, Book and Candle"